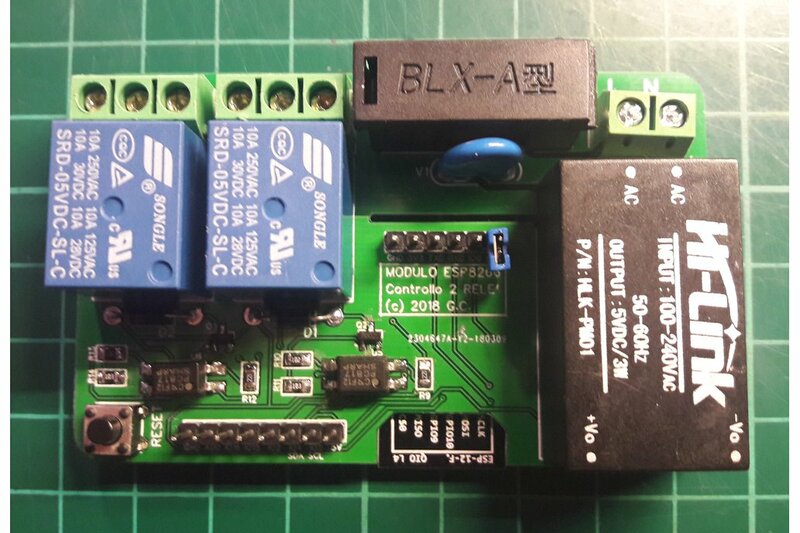 Compact PCB to control 2 or 3 loads via relay with dry-contacts (both NO and NC available). 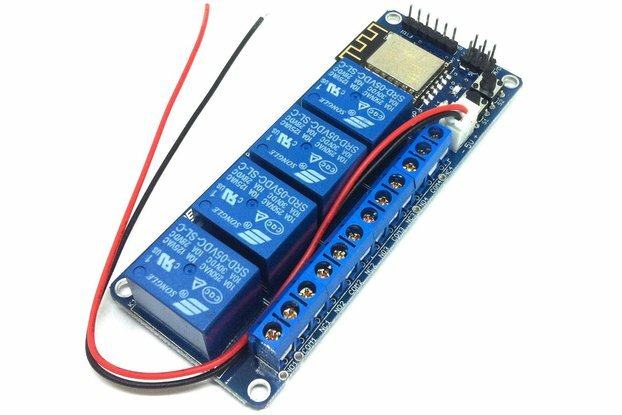 It has 230VAC-5VDC power supply onboard and 3.3V voltage regulator. 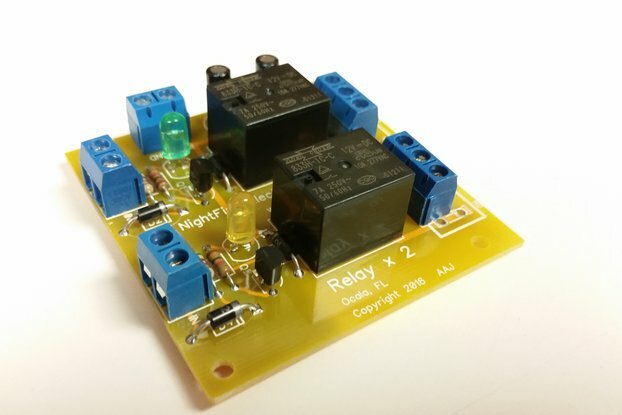 Relays are controlled via optocoupler using inverted logic and are connected to GPIO12, GPIO13 and GPIO14 (triple only). 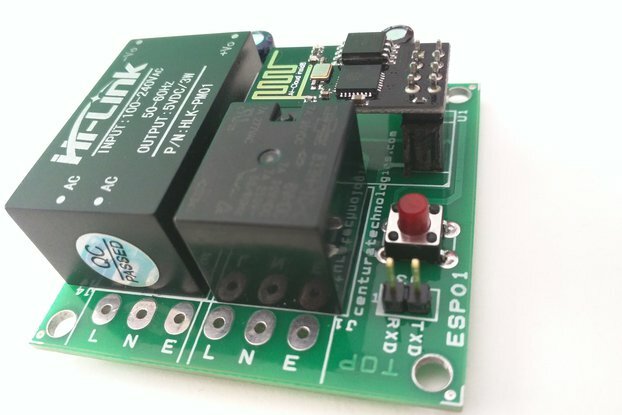 PCB Dimension (dual 80x50x20mm, triple 80x60x20mm) are suitable to fit into a standard 503 wallbox. 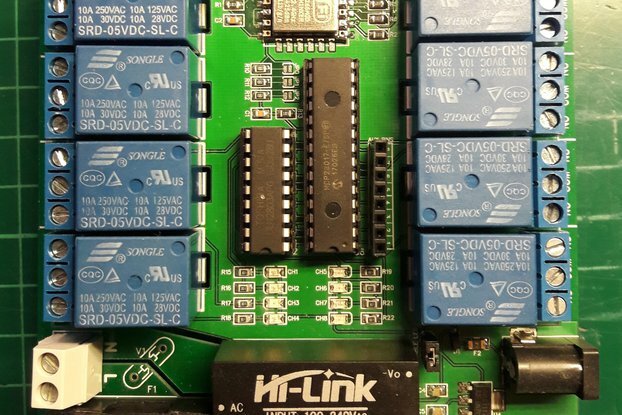 An FTDI programmer is required for first time firmware loading (then you can use OTA if enabled). 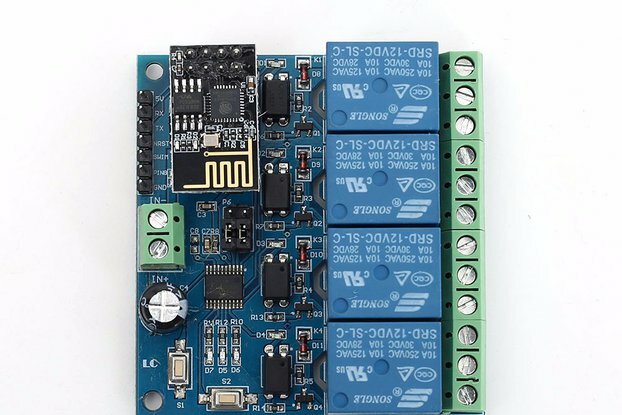 ADC input is 0-3.3V tolerant with on-board voltage divider.